The affordable ISX-CL2-FX IP security camera provides a 2MP image at 30FPS with a Smart IR infrared range of 98 ft. The compact housing has an IP66 weatherproof rating for indoor and outdoor use and 4mm lens with IR cut filter. 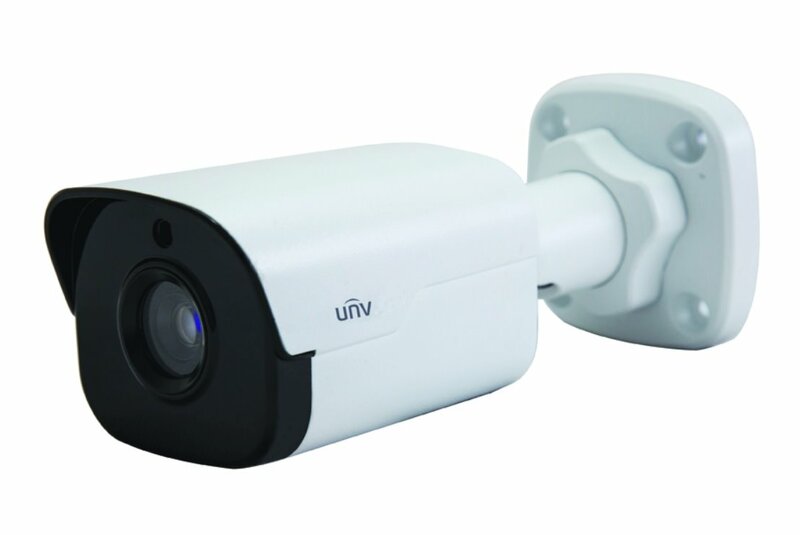 Excellent IP camera for discreet overall surveillance of larger areas also great for entryways and exits. Can be power by PoE (Power over Ethernet) or 12VDC power supply. The camera has an OSD menu for a variety of image adjustments, smart IR, alarm record settings, network frame rates and bit rates and more.